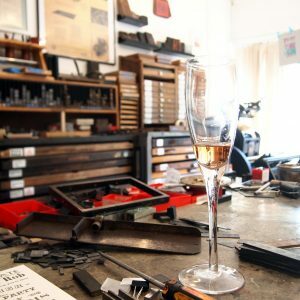 Create a unique print and learn the basics of letterpress in a fun-filled afternoon at Smallprint HQ! 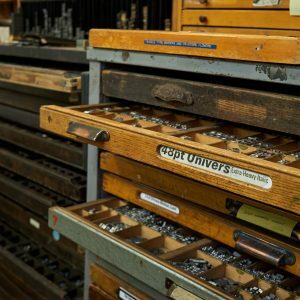 Join us for an afternoon workshop where you will create a unique print and learn the basics of letterpress! 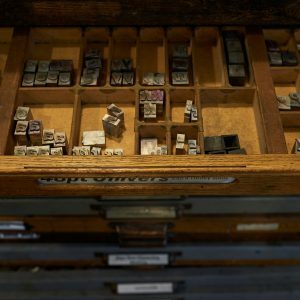 Chris will teach a small group the basics of traditional letterpress printing in this afternoon workshop. 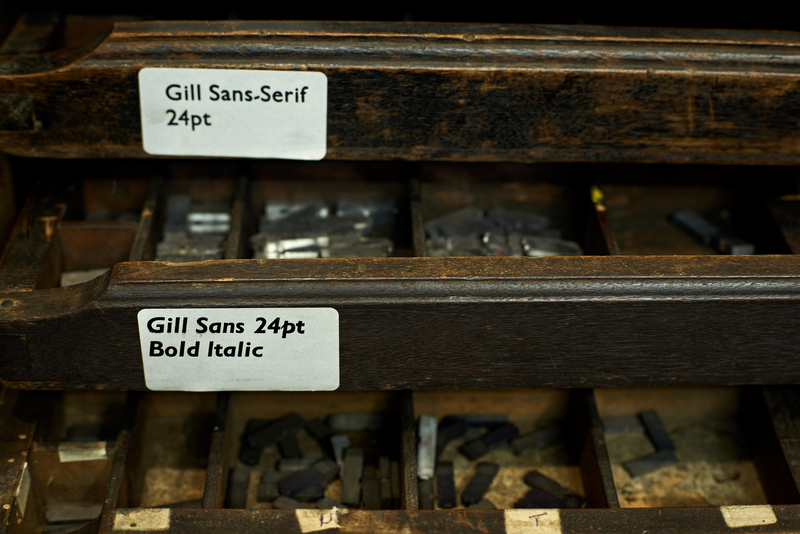 After some basic prep in general principles and typography, you’ll learn how to hand-set type on a composing stick, transfer it to a chase and lock it up for printing. From there you’ll learn how to ink up, operate and clean an Adana 8×5 tabletop press; The Adana eight-five is the most popular of ‘starter’ presses. 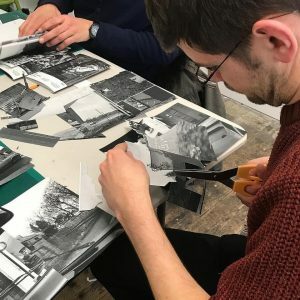 Projects include creating a small print, some coasters, greetings cards or postcards and take home a bundle of letterpress printed goodies to show your friends and family. Additional charges apply for extra materials if required. Private tuition on your own Adana, if you wish, is also available. More information can be found here. 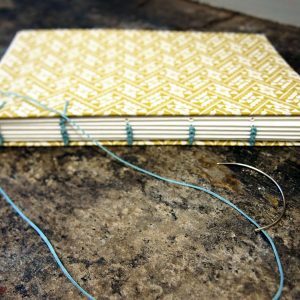 Come prepared with an idea of what you’d like to print. We recommend approx. 50 – 100 words. 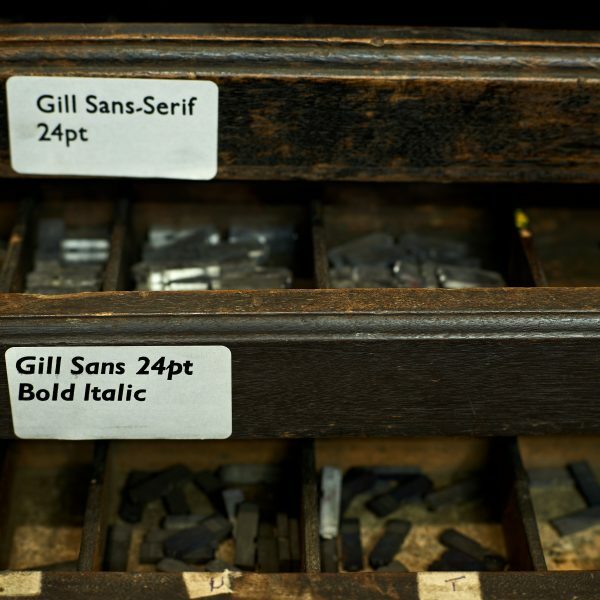 If you’re not sure what to print, we have a library of typography, letterpress and print books to inspire and we’re happy to chat with you before the day to advise. Not suitable for children under the age of 16 or for people who can’t stand for long periods of time. Select a date and purchase this listing to complete your order. 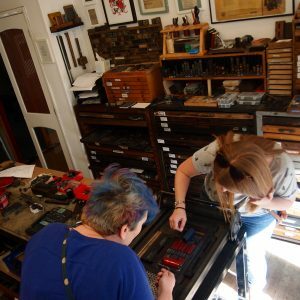 Give someone a Letterpress Workshop Experience. Add a free gift voucher to your basket when placing order! 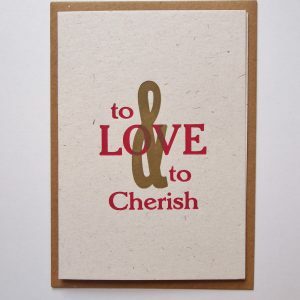 Check out our other letterpress workshops here.